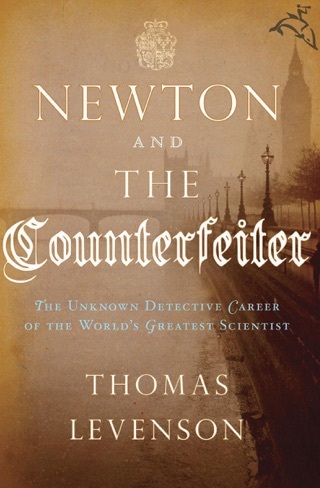 The history of science brims with searches for mysteries that didn't pan out, and Levenson (Newton and the Counterfeiter), director of the graduate program in science writing at MIT, charmingly captures the highs and lows of one such hunt for the "undiscovered" planet Vulcan in the 19th century. Levenson explains that Isaac Newton's theory of gravity gave astronomers of the period the expectation that orbiting bodies move along predictable elliptical paths; according to the theory, a wobble in a planet's orbit would hint that the gravity of another body is affecting it. Neptune was discovered in the mid-19th century after irregularities were observed in the orbit of Uranus, so when perturbations were observed in Mercury's orbit, a "planet fever" sent astronomers hunting for something orbiting nearby, close to the Sun. 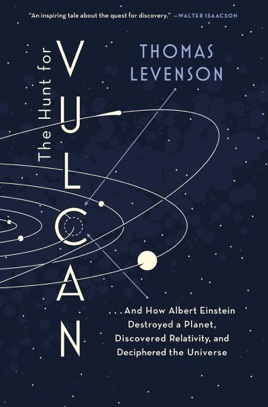 Levenson captures both the hunt and hunters in broad, lively strokes, including the grumpy Urbain Le Verrier, "a man who cataloged slights, tallied enemies, and held his grudges close," and Edmond Lescarbault, a doctor and do-it-yourself "village astronomer." Arguments over orbital mechanics and planet-shaped shadows (which turned out to be sunspots) in solar photos ended in 1915 with Einstein's general theory of relativity and its description of curved space-time, which explained Mercury's wobble. Levenson deftly draws readers into a quest that shows how scientists think and argue, as well as how science advances: one discovery at a time. This is the riveting story of the search for and "discovery" of something that never existed. The process was driven by past accomplishments, ego, power, and an apparently overwhelming desire for one's own work (and the work of a legendary scientist) to be validated. I hear echoes of this cautionary tale in the financially and politically charged science issues of the present. 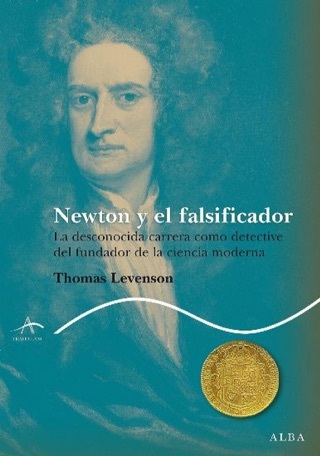 The author quickly captured and held my interest as he related the events which spanned a period of more than 200 years. 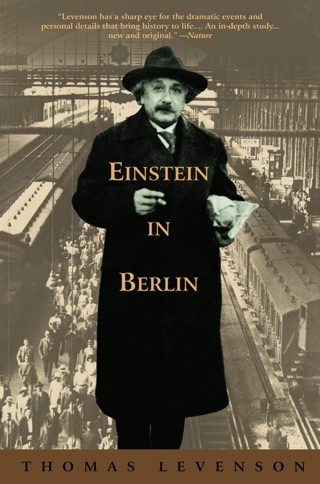 He also presented the pertinent ideas in Einstein's Theory of Relativity in a such a respectful, plain language manner that even I could (almost!) understand them.